Parents and kids alike love the GizmoWatch! Connected by the speed and reliability of the nation’s largest 4G LTE network, it’s now easier than ever to stay in touch with your child. With 2-way voice calling and messaging, your child can stay connected with 10 trusted contacts of your choice. Easily check the location of your GizmoWatch right from your smartphone using the GizmoHub app. Stay proactive by setting GPS boundaries and receiving automated alerts if your child exceeds them. 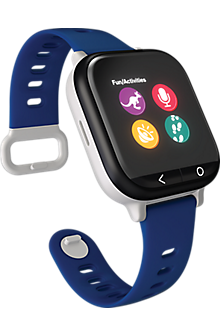 Count steps and set fun, encouraging goals using the GizmoWatch’s fitness tracker. This is a gift any kid is sure to love! Tablets are great for learning and entertainment at home and on-the-go. 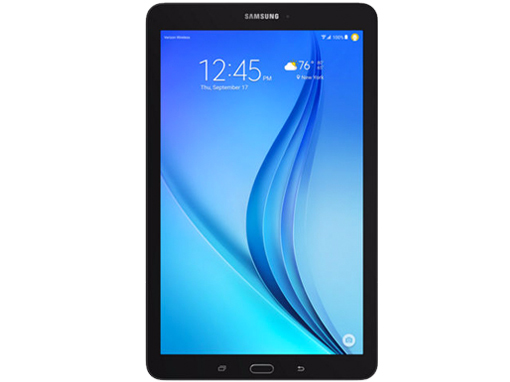 Parents and kids will appreciate the portability and practicality of the Samsung Galaxy Tab E’s 8″ design. Connected by the nation’s largest 4G LTE network, this tablet is always connected and ready. Give your kids a safe way to have fun and learn. Download the free Galaxy Essentials app collection to access Kids Mode, a family-friendly way for your children to draw, watch movies and more. Easily manage your children’s tablet time while staying in control of what they can and cannot access. Time for their first smartphone? We have the perfect devices at affordable prices. iPhone 6s 32 GB: $4.58/mo. discount, iPhone 6s128 GB: $3.74 discount, iPhone 6s+ 32 GB: $3.74/mo. discount, iPhone 6s+ 128GB: $2.92/mo. discount. M-Edge Battery Backpacks - 50% off! 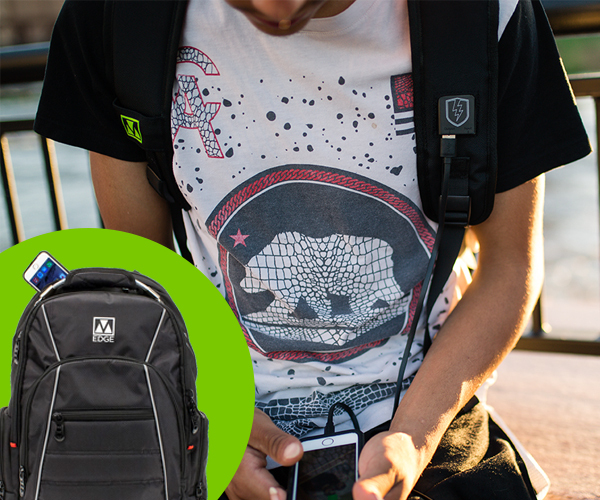 Great for kids on-the-go, these backpacks feature protection, room for all your gear, and power to spare. 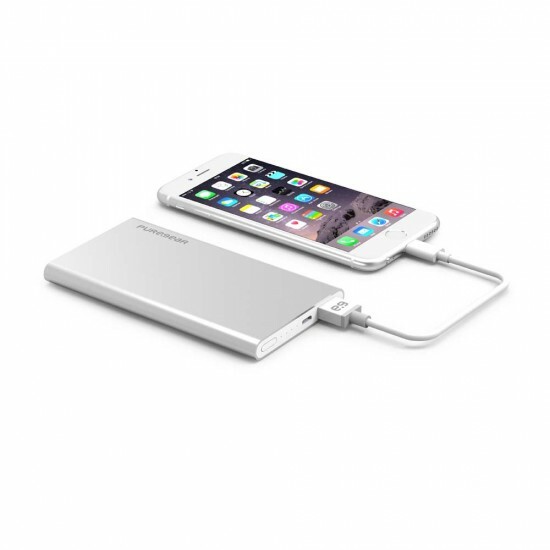 The included 6,000 mAh battery keeps you charged and connected throughout the day – provides up to 25 hours of battery life for most smartphones and 8 hours for most tablets. 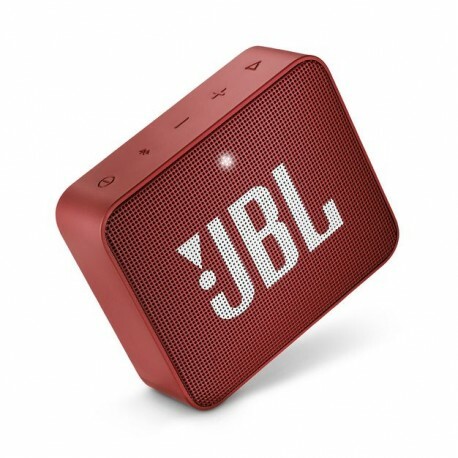 Rock on with this small yet powerful Bluetooth speaker. High-quality sound in an IPX7 waterproof design is what you can expect backed with 5 hours of playtime. 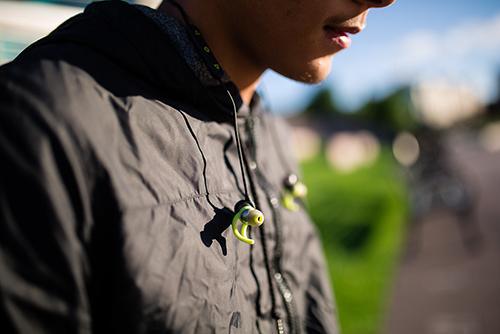 The go 2 is perfect for worry-free listening by the pool, hot tub, or shower. Enjoy crystal clear conference calls with the noise free speakerphone. Plug the audio cable into the speaker and enjoy your music all the same when Bluetooth isn’t available. Hands on 10-and-2 and off the phone! Easily keep an eye on your phone and navigation instructions with the Steelie Freemount. Get your device in the perfect position. 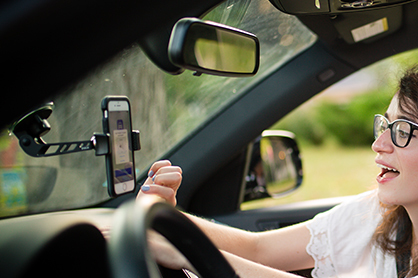 Unlike other windshield phone mounts, the Steelie Freemount is adjustable to almost any angle with the adjustable arm and suspended Steelie Ball. Attaching and detaching your device has never been easier. A new way to experience sound. The PureBoom Bluetooth Wireless Earbuds provide premium sound using the latest audio technology at an affordable price. Featuring magnetic on-off technology, sweat and water resistance, and 8-hours of playtime, these earbuds will pose through any day. 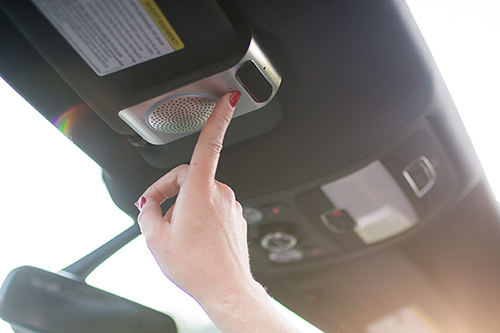 Adjust volume, skip songs, and answer/reject calls with the simple 3-button control system. Switch between devices easily by pairing with 2 devices at once. Fully recharge in only 2 hours to quickly get back to your music. 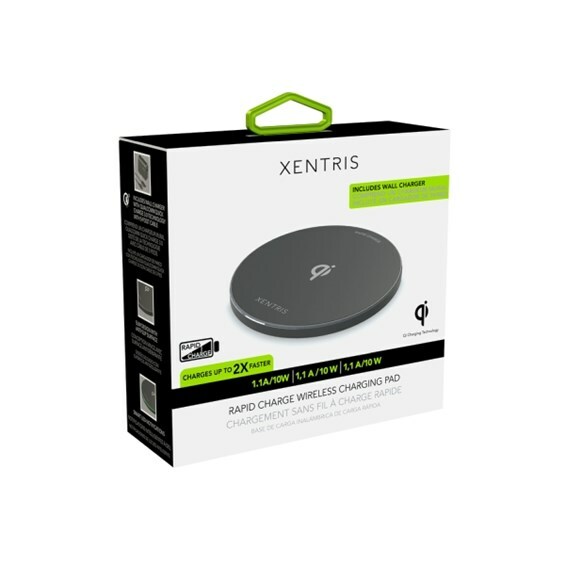 Rapidly charge your smartphone wirelessly with the super thin, compact Xentris 10W Qi Rapid Charge Wireless Charging Pad. Mad elf premium materials and finishes, the anti-slip surface secures the device for optimal charging. Simply place your device on the pad and enjoy cable free charging. The powerful 10W output charges compatible Fast Charge devices up to two times faster. 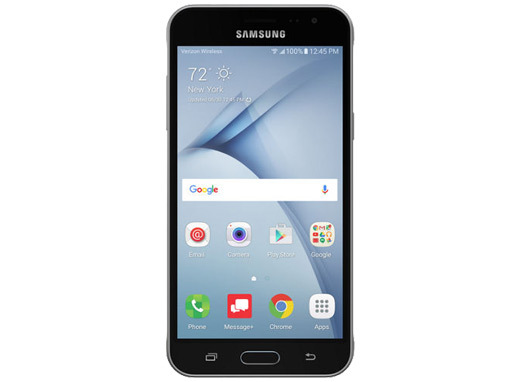 Includes wall charger with Qualcomm Quick Charge 3.0 technology with a 5-foot micro USB charge/sync cable. Because the road is unpredictable, there’s Hum. Take better care of your car and everyone in it with Hum, the integrated system that assists and empower drivers. It keeps you aware of your car’s health, can send emergency services if it detects a crash, and has alerts that keep you in the know – no matter who’s driving. Check the location of your teen driver and make sure they safety get from point-a to point-b. An available built-in WiFi Hotspot keeps kids online and entertained on long trips or across town. On the go and away from electricity? The PureGear PureJuice® Portable Charger is a sleek and portable battery for charging while on-the-go, camping, hiking or other activities. And because it provides up to two charges, you don’t have to decide between bringing your phone or tablet to capture all those photos you want to take. Stay connected longer. The features of a smartwatch and the natural feeling of an analog watch in a single package. Galaxy Watch links you to the world around you. 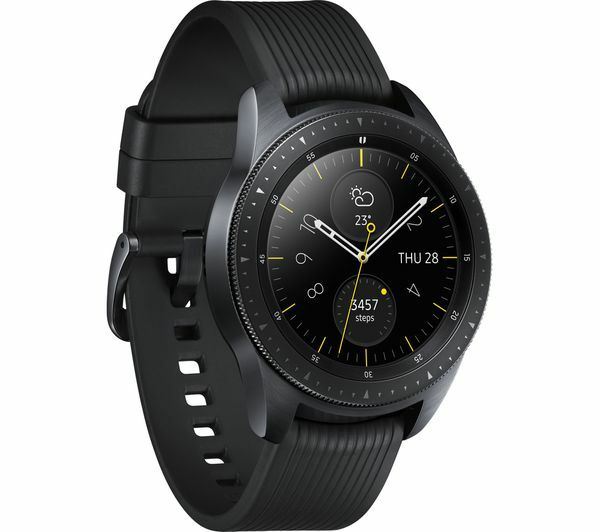 Match Galaxy Watch to your lifestyle with an authenticity you can see through a variety of watch faces and with depth and lighting effect. A round face, watch hand shadowing and ticking sound give it the feel of a real watch. Smart activity coaching. An enhanced Heart Rate app. Your favorite playlists right on your wrist. A built-in altimeter. And a more powerful processor that lets Siri speak to you. Introducing Apple Watch Series 4. Now you can be more active, motivated and connected than ever. Comes in space gray/black, gold/pink sand and silver/white colors (subject to availability). 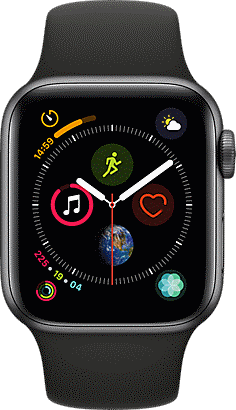 Get the most out of Apple Watch Series 4 with Verizon, the nation’s largest and most reliable 4G LTE network. All-new design. A better experience all the way around. Proactive Heart Monitor. ECG on your wrist. Anytime, anywhere. Ultimate workout partner. Sweat, surf, and swim proof. Comprehensive Activity Tracker. Track your health data in one convenient place. The freedom of cellular. All new S4 chip. 50 percent louder speaker. Always connected to maximize productivity. 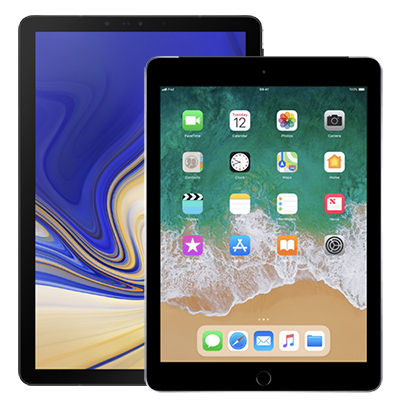 Stay online wherever you go with an LTE connected tablet including the Samsung Galaxy Tab S4 or Apple iPad 9.7″. Whether for keeping on top of email, video chatting with loved ones, or keeping entertained on-the-go, a connected tablet is sure to be a welcome travel companion for casual and savvy travelers alike. Check out special offers for our current tablet deals! For working or weekend warriors, the these backpacks feature protection, spacious organization and a battery that keeps you charged and connected from conference room to the trail – provides up to 25 hours of battery life for most smartphones and 8 hours for most tablets.